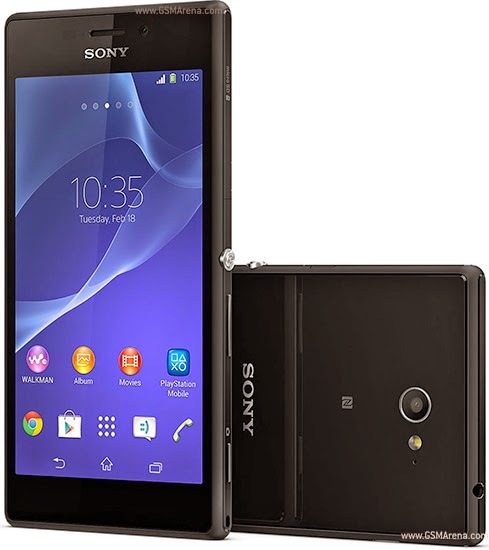 What is the difference of Sony Xperia Z2 with M2 ? There is no doubt that Plan 2000 (with Z2) is a better value for money because of the inclusion of services (150 free texts and 150mins of free calls = P1.1k worth ) plus the fact that the Z2 is so much better phone. Just look at the advantages of Z2 over M2 on the list above. For 800 pesos more, you'll get 1.1k worth of cellphone credits plus all of the upgrades Z2 has to offer vs M2. But going back to my introduction, if you don't need all of the added value and can live with the P205 consumable of All-in Plan 1200, is already enough. Like what I always remind my friends who ask me which device is better, if you can't maximize the feature don't get it. You are just wasting your money for features you don't use.